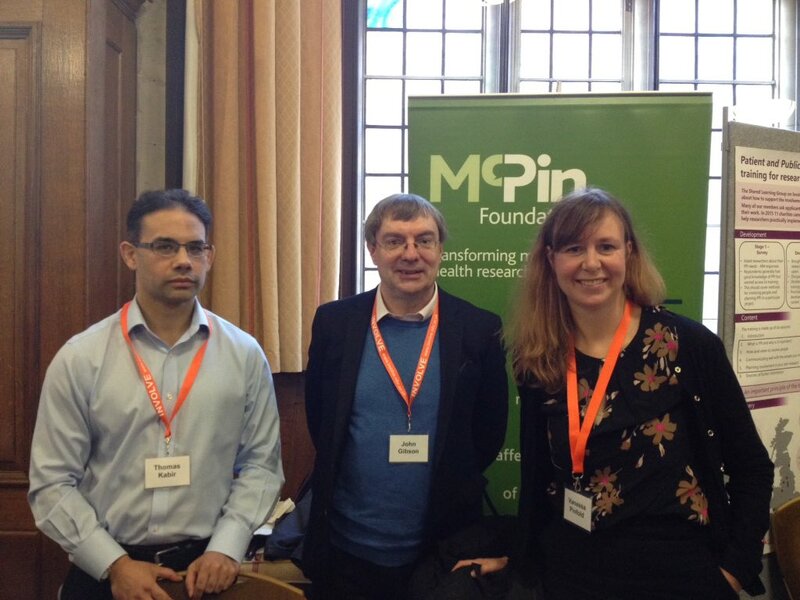 The McPin Foundation has evolved from a small family foundation to a specialist research charity dedicated to putting people affected by mental health problems at the heart of the research agenda. The Foundation was established in 2007 by Dr Nick McNally and Dr Vanessa Pinfold (“McPin”) as a small grant-giving family foundation. The focus until 2012 was awarding grants to organisations undertaking education, research and community projects. Our grant making programme is currently closed. In 2012, the Trustees decided to refocus the activities of the charity and to establish the Foundation as a dedicated user-focused mental health research organisation. 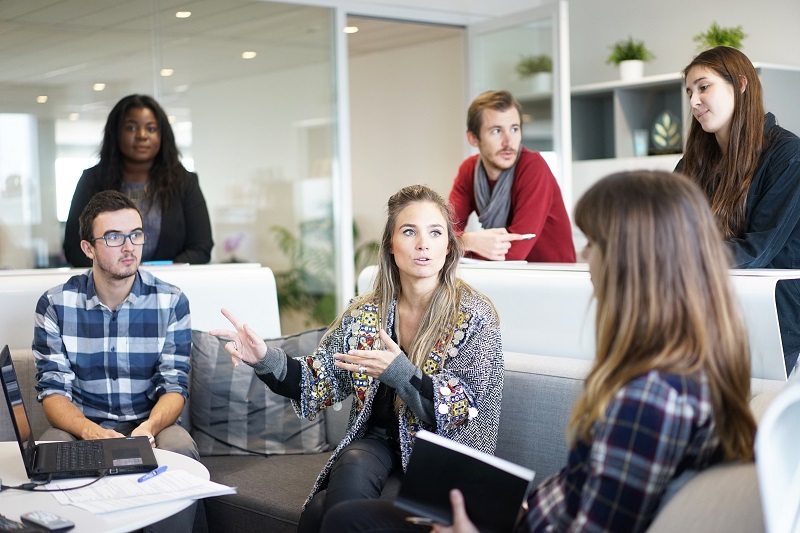 From April 2013 we were joined by researchers from the current Rethink Mental Illness Research Team, we have since evolved and grown since then to work with a wide variety of researchers, public involvement, policy and communications professionals. As well as conducting our own research we work with other researchers in collaboration and to support their public involvement work. 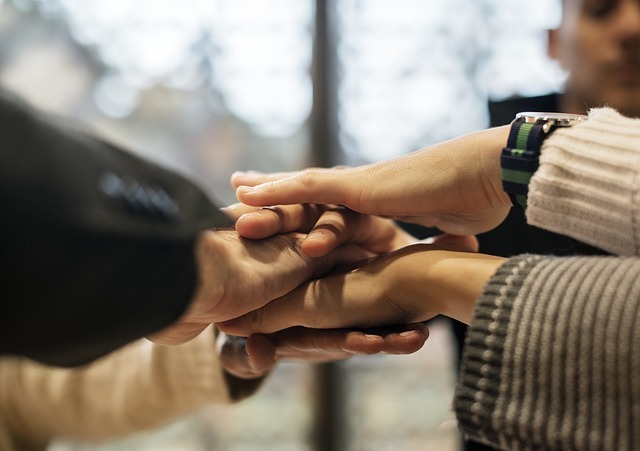 We remain interested in other potential collaborative hosting arrangements to support individuals or organisations committed to improving mental health through research.